24 Christmas Nail Designs That Will Blow Your Mind! It’s Christmas Time! Well, depending on when you are reading this it may be a bit early but who cares! Christmas is an awesome time to spend time with your family and to be creative with your nails. 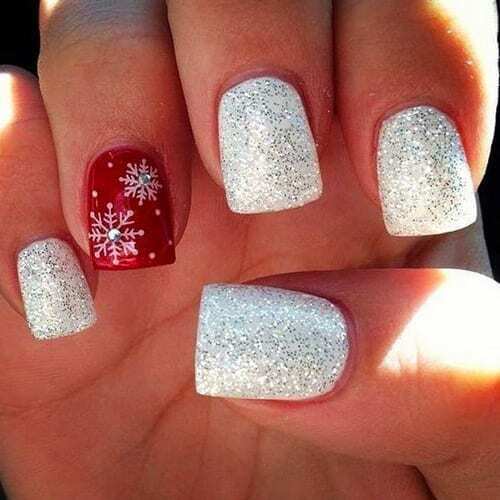 We have found 24 Christmas Nails Designs that will literally blow your mind. Kaboom! It’s not always about green and red, but those are obviously fan favorites when it comes to Christmas Season. We hope some of these designs inspired you! Enjoy ladies!